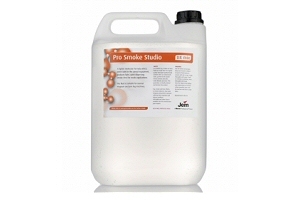 This industry standard Jem ZR Pro smoke fluid is the automatic choice of most users. A dense white airborne fog is produced with a medium length dispersal time. Its medium to high index of refraction makes this formula ideal for all effects.